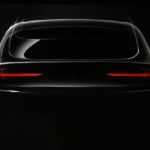 Home Electric Vehicles EV Cars Ford’s new electrification plans are both exciting and yawn-inducing at the same time – hurry up, Ford! Ford’s new electrification plans are both exciting and yawn-inducing at the same time – hurry up, Ford! 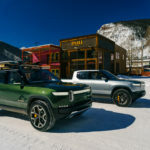 Ford Motors recently announced two plans that reawaken interest in Ford’s electrification plans. I think most people have forgotten about those plans, because Ford seemingly hasn’t done very much. Except, if you look at the monthly sales figures you see that Ford C-Max Energi and Ford Fusion Energi sales, if taken together, are the 3rd or 4th most popular electrified car in the U.S. market. That’s pretty good for a company whose electrification plans are largely ignored because the Ford Focus Electric isn’t selling well. According to the InsideEV’s sales chart, for Jan-Nov 2015 Ford sold 15,600+ Energi’s (Fusion Energi and C-Max Energi) in the U.S., which outsold the Chevy Volt and almost outsold the Nissan Leaf. Taken separately, the two cars are 5th and 6th on the list. But, we’re not here to defend Ford’s electrification plans, but to look at what Ford says they’ll do over the next couple years. I’m simply referring back to Ford’s past because back in 2012-13 I’d spent quite a bit of time analyzing Ford’s electrification plans and came away impressed by the breadth. 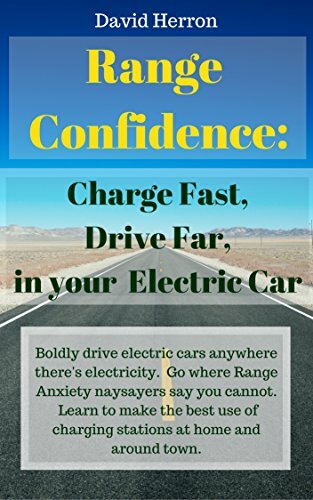 As an electric vehicle enthusiast I want all the car companies to electrify right away. Ford’s plans are to methodically move in the direction of electrification, but not jump directly into the fire of fully electric vehicles and instead to methodically lay the groundwork. In the meantime they’ve been working on other technologies, like aluminum chassis’ for lightweighting, to clean up their game. While Ford’s newly announced plans are very interesting and promising, it’s also true that it feels like they’re coming late to the game. For example the announcement for the 2017 Ford Focus Electric gives it fast charging that other companies have offered for several years now. This strikes me as similar to how computer software companies refine software designs. They’ll observe users interacting with the software performing real tasks, and user experience specialists then analyze the interaction to gain insight into better user interface design. Consider that as the automobile industry moves into the era of self driving cars, that the user interface paradigm in the passenger cabin will change drastically. Before you get all excited — oooh! 13 new electrified models — remember what Ford means by the word “Electrified”. Not all those cars are going to be capable of plugging into a power outlet. In Ford’s nomenclature, Electrified means any vehicle whose drive train has electric elements. 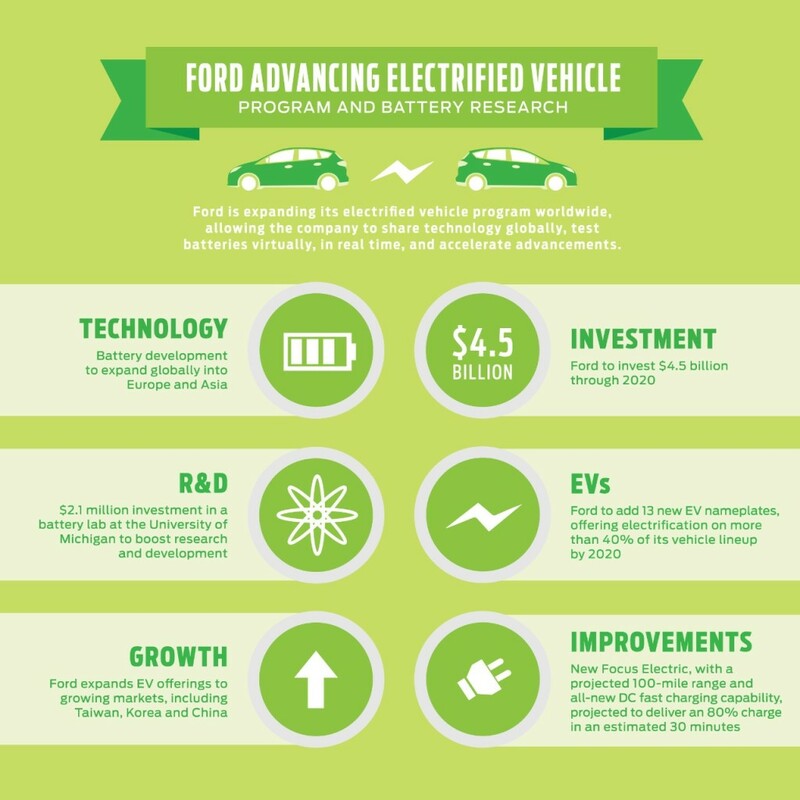 Therefore what Ford has promised is 13 new vehicles which will be Hybrid, Plug-in Hybrid (a.k.a. Energi), or full battery electric. 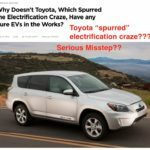 Heck, they may even say a Fuel Cell Vehicle qualifies as an Electrified vehicle, and one of those vehicles will have a Fuel Cell in it. Even so, this is a move in the right direction. Ford’s long term plan, as it was explained to me in 2012, was to eventually have electrification in every vehicle and including widespread sales of proper electric cars. This is simply one of Ford’s intermediary steps in a long-range plan. 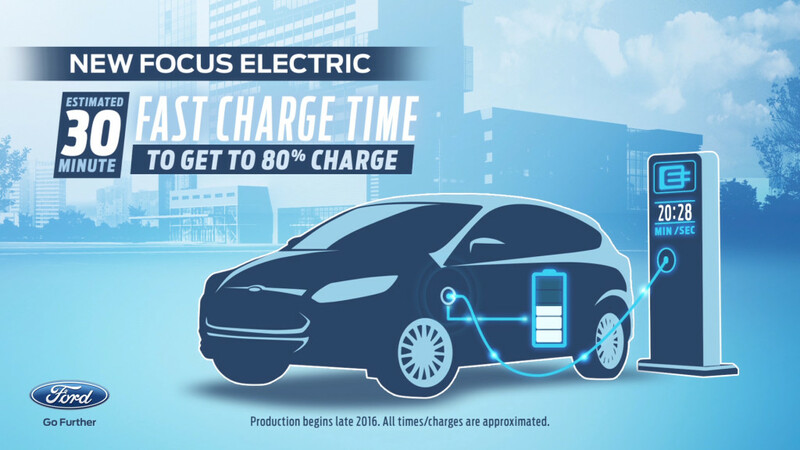 Therefore, in one year (“late 2016”), Ford will start sales of a Ford Focus Electric with a 30 kiloWatt-hour battery pack (100 mile range requires 30 kWh) and DC Fast Charging. Yawn, right? That’s around the time-frame GM will launch the Chevy Bolt with a 200 mile electric range. Further, Kia launched the Soul EV a year ago with those capabilities, and the 2016 Nissan Leaf just started deliveries with those capabilities. In other words, Ford is a little late to the game. Still – we should see this as Ford taking intermediary steps in a long-term plan. 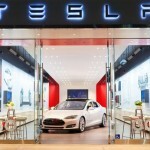 We want them to go faster on selling full-on electric cars, but hey it’s their company. They’re the ones making their decisions, not me. 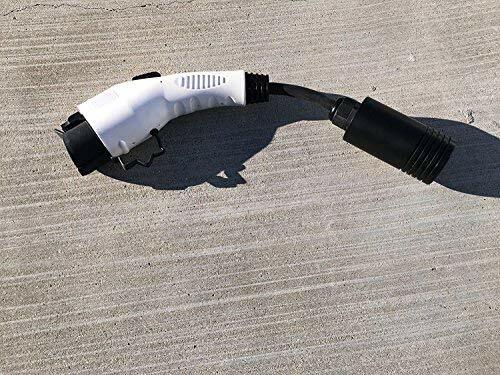 As for the fast charging standard Ford will use? 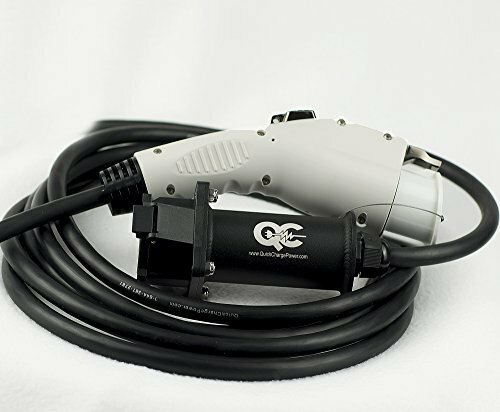 It’s clear that Ford is in the ComboChargingSystem (CCS) camp. Back a few years ago, before the CCS standard was finished, several car companies issued a joint press release declaring their support for CCS and refusal to adopt CHAdeMO. Ford was one of those companies. This 2017 Ford Focus Electric will be Ford’s first fast charging electric car. As excellent as the existing Ford Focus Electric is, it doesn’t have fast charging capability. The new announcements do not name Ford’s battery supplier. It’s known that Ford has bought battery cells from LG Chem. In turn, LG Chem is also the supplier to General Motors. For the Chevy Bolt, LG Chem will not only supply battery cells, but LG Corp will supply several whole subsystems. Since LG Chem is enabling GM to deliver a 200 mile range electric car by the end of 2016, why isn’t LG Chem also enabling Ford to do the same? 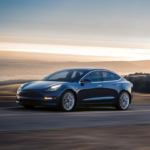 With the exception of Tesla’s relationship to Panasonic, and possibly with the future exception of the German car companies who seem to be planning on developing their own batteries (but whom I believe often now use LG Chem), LG Chem seems to have taken over as the supplier for ALL EVs being built. (Wait: somewhere in there is a little Samsung, too.) Wow. This is a lot of eggs in one basket. I don’t understand why there is not a lot more competition in this incredibly important product area. In the near future, EV battery production is going to be an incredibly big business, and this is the time for that foothold.